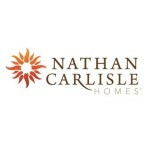 Nathan Carlisle Homes, a division of Winchester Carlisle Companies, is a private builder that is passionate about creating active adult neighborhoods. We believe years of building experience translates into exquisite craftsmanship. That’s why our management team, with an average of over 25 years experience, is commited to building beautiful homes that are designed with your health, safety and happiness in mind.  Buying or building a home doesn’t have to mean compromise or confusion. We take the time to find out what you really want and focus on designing a home just for you. Our homes are designed to have industry-leading curb appeal and interior finishes, while also keeping functionality and durability in mind with flexible, livable floor plans that fit your specific lifestyle. We stand behind every home we build. Because we take the time to get to know your true needs, we keep your interests in mind with everything we do, making the end result a quality home that is perfect for you. We are proud to be an environmentally friendly company. All Nathan Carlisle homes are individually inspected to be Energy Star® Certified. Our homes save you money on utility bills, provide a more comfortable, green living. Our homes provide an Efficient Home Envelope, Efficient Air Distribution, Efficient Equipment, Efficient Lighting and Efficient Appliances.